I have sold a property at 80 Esther Lorrie Dr N in Toronto. 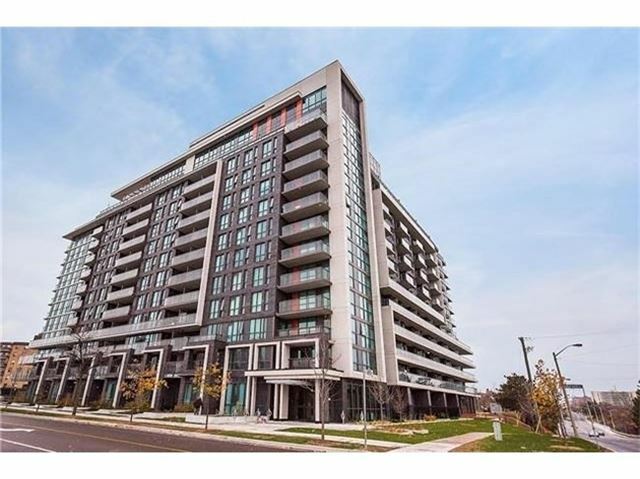 This Spectacular Condo Is Located In The Heart Of Etobicoke. Beautiful One Bedroom Unit Close To All Amenities . Surrounded By Ttc, Go Transit, Access To 401,427 And Shopping Centres. Bright Open & Spacious Unit, 24 Hour Security . Cumulus G Model. Dont Miss The Opportunity. Lock Box For Easy Showings. This Spectacular Condo Is Located In The Heart Of Etobicoke. Beautiful One Bedroom Unit Close To All Amenities . Surrounded By Ttc, Go Transit, Access To 401,427 And Shopping Centres. Bright Open & Spacious Unit, 24 Hour Security . Cumulus G Model. Dont Miss The Opportunity. I have listed a new property at 80 Esther Lorrie Dr in Toronto. 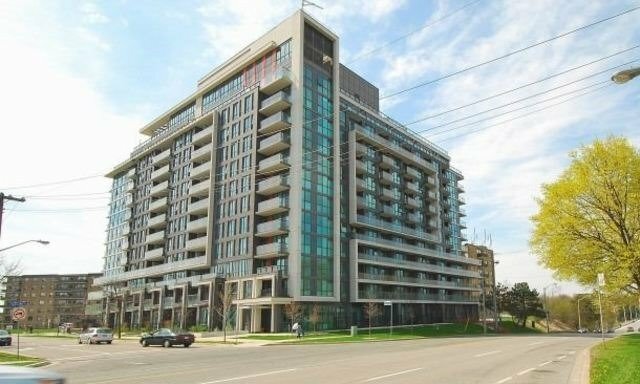 This Spectacular Condo Is Located In The Heart Of Etobicoke. Beautiful One Bedroom Unit Close To All Amenities . Surrounded By Ttc, Go Transit, Access To 401,427 And Shopping Centres. Bright Open & Spacious Unit, 24 Hour Security . Cumulus G Model. Dont Miss The Opportunity. Mon To Fri Showings 4Pm To 8Pm, Sat & Sun 10Am To 7Pm. I have listed a new property at 80 Esther Lorrie Dr W in Toronto. I have sold a property at 80 Esther Lorrie Dr in Toronto. 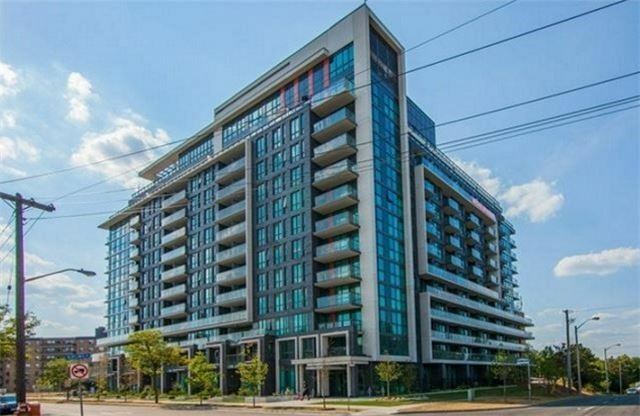 This Spectacular Condo Is Located In The Heart Of Etobicoke. Come Checkout This Recently Build Cloud 9, Close To Highways, Schools, Shopping Centers, Must See, Bright Open And Spacious Unit. 24 Hour Security, You Will Not Be Disappointed. Luxury In The Heart Of Etobicoke. Come Check Out This Recently Build Cloud 9 Condo. Close To Highways, Schools, Shopping Centers. One Bed + Den, Den Can Be Used As A Room. Must See, Bright, Open And Spacious Unit. 24 Hour Security, Laminate Flooring. You Will Not Be Disappointed. I have listed a new property at 1315 Finch Ave E in Toronto.